the Forum for Professional Nurse Leaders (FPNL), the Neonatal Nurses Association of Southern Africa (NNASA), the South African Gastrointestinal Nurses Society (SAGINS), the Society for Private Nursing Practitioners (SPNP), the Nursing Education Association (NEA) and the South African Urology Nursing Association (SAUNA). 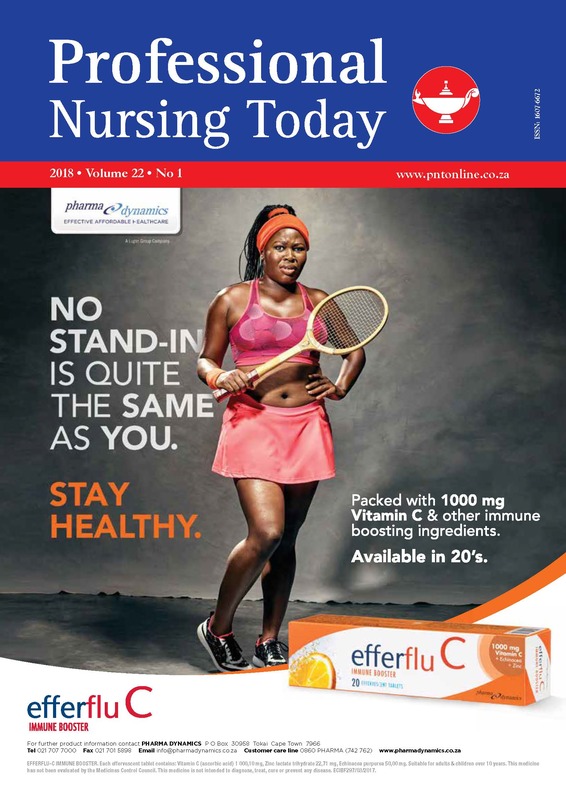 PNT is also distributed to clinic nurses at all DisChem, Clicks, and Netcare Stork Nests. 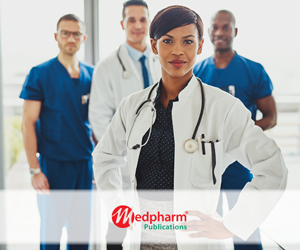 Nursing practitioners rely on PNT to provide them with clinically applicable and academic content covering a wide range of topics such as mother and child health, vaccinology, primary healthcare, critical care, and wound care. Nurses do more than care for individuals, they innovate, influence, and drive therapeutic decisions at the most basic levels through direct interaction with their patients. The HSV-1 herpes virus affects 67% of people globally under the age of 50. The ultimate choice for women who want comfort and flexibility when expressing milk, is the Lansinoh® 2-in-1 Double Electric Breast Pump which features 3 pumping styles and 8 customisable suction levels. Improving access to breast care nurses for all women is a priority in the South African breast health arena. Nurses are urged to sign up to a new, progressive online education portal which aims to make that possible, both in the public and private healthcare sectors. It is estimated that three-and-a-half million South Africans (about 6% of the population), reported in 2012, suffer from diabetes and there are many more who remain undiagnosed.